Post sponsored by Radio Flyer. All nostalgic family opinions are my own. It is such a rare gift to find the toy that spans time. The toy that sits in the background of every precious family picture. The toy that is passed down through generations. The toy that outlasts trends and is always a reliable friend. What toy immediately comes to mind? That classic red Radio Flyer Wagon. 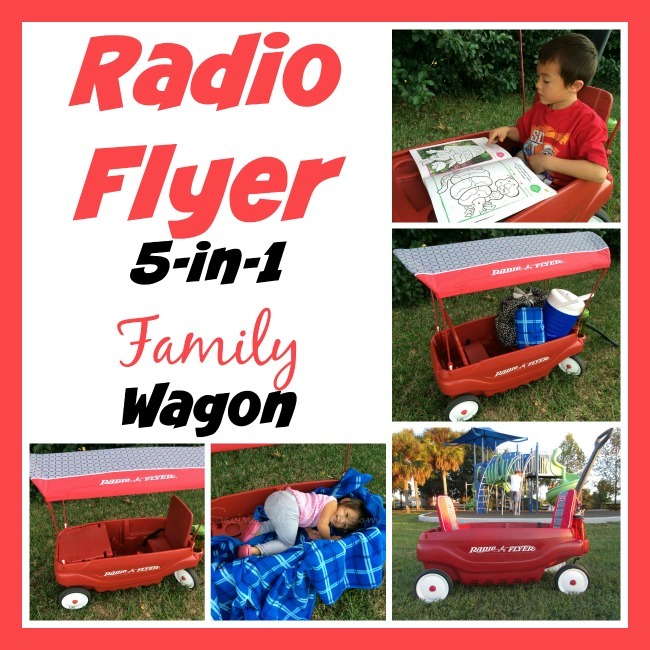 We were delighted to add the Radio Flyer 5-in-1 Family Wagon to our family. With so many adventures to explore and family memories to create, I’ve got 8 amazing reasons to love the 5-in-1 Family Wagon for the classic holiday gift. 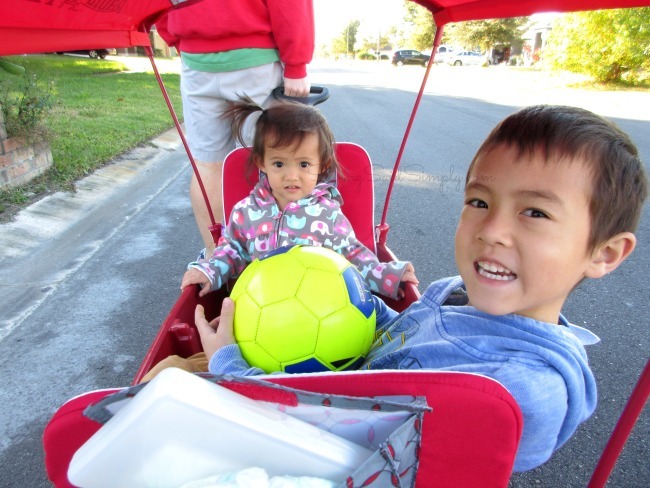 As expected from Radio Flyer, the 5-in-1 wagon is made of high quality and sturdy plastic, ready for the many family adventures you will enjoy over the years. Easy to clean, tough on bumps and perfect for those rowdy kids, I definitely foresee many more years of family fun with our wagon. This is probably my favorite feature of the new 5-in-1 Family Wagon. So much nicer than the Radio Flyer Wagons of old, these tires are smooth, quiet and much easier to maneuver, all without the loud wheels! It’s so much nicer to steer than the old wagons too. Definitely a great upgrade! The Florida sun can be brutal at times, so providing the much needed shade for my kids not only keeps them happy in their ride, but safe and protected as well. I love the quick removal clips so we can take the shade down as needed and fold up in the included storage bag. Safety is definitely my #1 priority when traveling by wagon. The Radio Flyer 5-in-1 wagon includes 2 sturdy seat belts for both riders, with a between the leg harness option available for those squirmy children. The straps are easy to secure and tighten and no extra fuss is needed. Those little buns no longer have to sit on hard plastic! These pads comfy, made of durable and washable fabric for easy cleaning. And I love love love the extra storage pockets with velcro located on the back of each! Store mom’s phone and camera or stash away diapers, wipes and toys, you have plenty of extra storage for those easy to lose items! 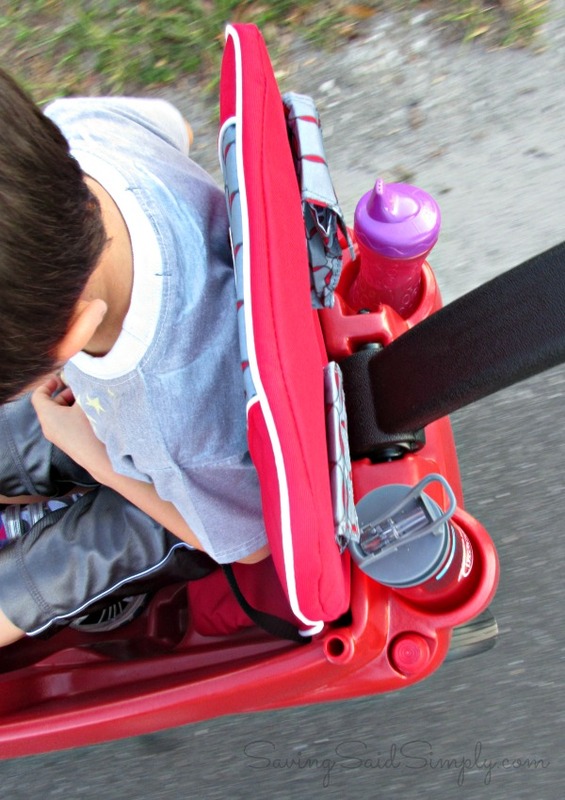 Adjustable, easy to hold and able to fold over, the Radio Flyer signature handle is definitely the way to go! It has endured many a trip already with no problems. In fact, I know of a few little ones that loving pulling the handle themselves. Radio Flyer is so innovative when it comes to the design of their wagons. Making sure that their wagons are the most functional for your family’s needs, the 5-in-1 Family Wagon really lives up to the name. This wagon easily converts into 5 different configurations, whatever your family is doing for the moment. From naps to homework to pulling the load, the 5-in-1 Family Wagon has your clan covered for the ride. 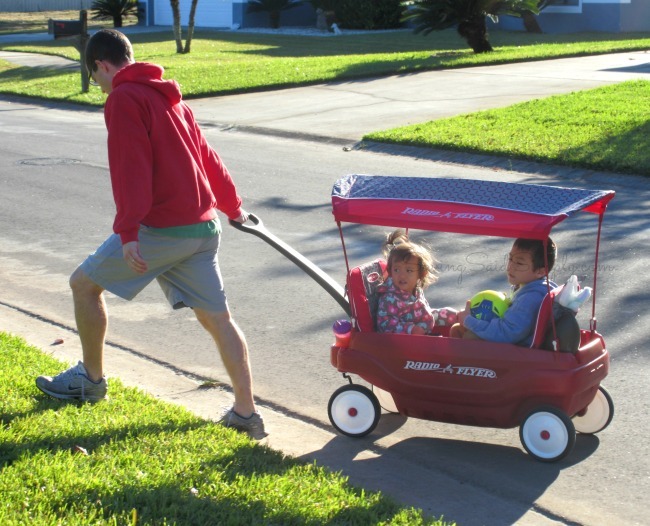 Want to see the Radio Flyer 5-in-1 Wagon in action? Check out my full video review, including the 5 transformations between the different wagon options. I know that the Radio Flyer 5-in-1 Family Wagon would make the perfect family holiday gift this season. Beach trips, park picnics, family walks and more! 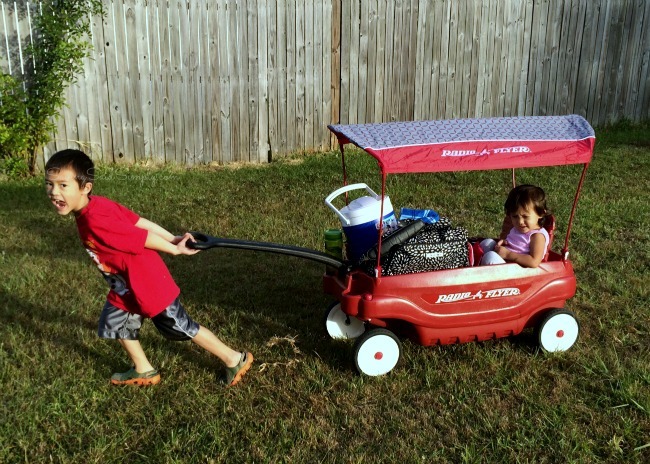 So many uses and functions, and years of longevity, Radio Flyer is definitely one of my family must haves! You can purchase the Radio Flyer 5-in-1 Family Wagon online at Amazon.com and ToysRUs.com for an MSRP of $179.99. Follow Radio Flyer via Facebook.com/RadioFlyer and Twitter @radioflyer for the latest new wagons, trikes, bikes, scooters and more classic toys! 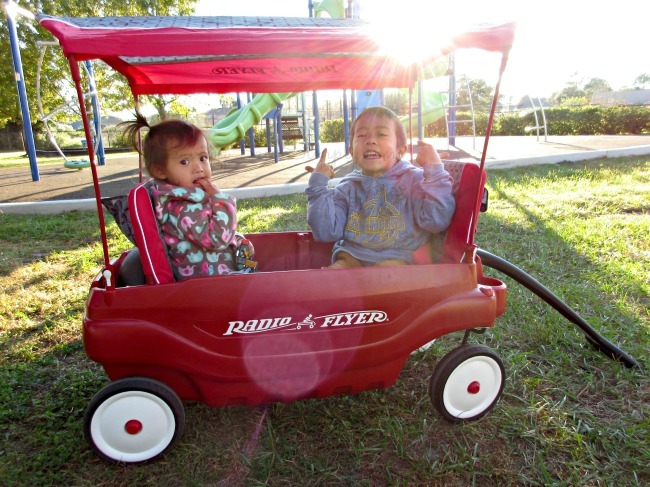 Where would you take the Radio Flyer 5-in-1 Family Wagon? Disclosure ~ May contain affiliate links. 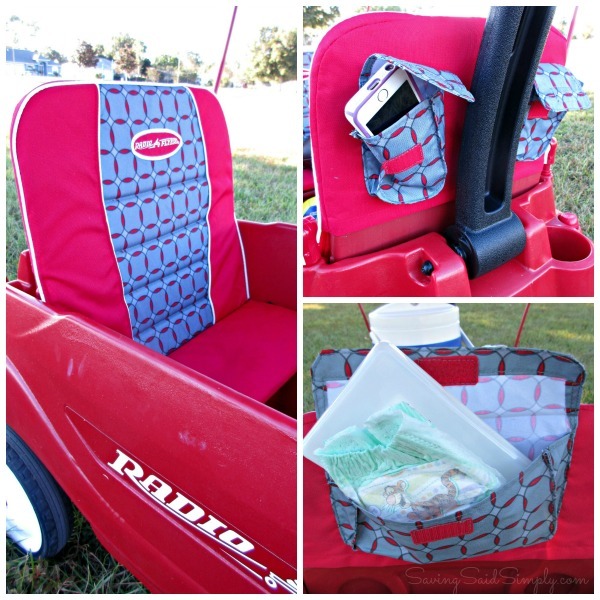 I received a free product from Radio Flyer to conduct this review. No other compensation received. Though the product is free, the opinions are 100% my own. Be sure to follow Saving Said Simply via Facebook, Twitter, Google, Instagram, Pinterest and YouTube for more reviews, giveaways and more. We had that when my boys were little. I loved that thing. This is such a cool wagon. I love that it has 2 seats that face each other! Also, the cupholders rock!!! What a great wagon! My boys are too old for it but it would be perfect for my niece! That is awesome. What great and fun features. That is one nice wagon! It has so many great features! That is one awesome wagon! I should get one! This would be a great wagon. My friend had two little ones and has been looking for a new wagon. This would be perfect for her. This looks great! Can’t beat Radio Flyer! Much better than the wagon I had when my first two were little! Great toy! Think I’m gonna be my nephew’s hero this Christmas LOL! 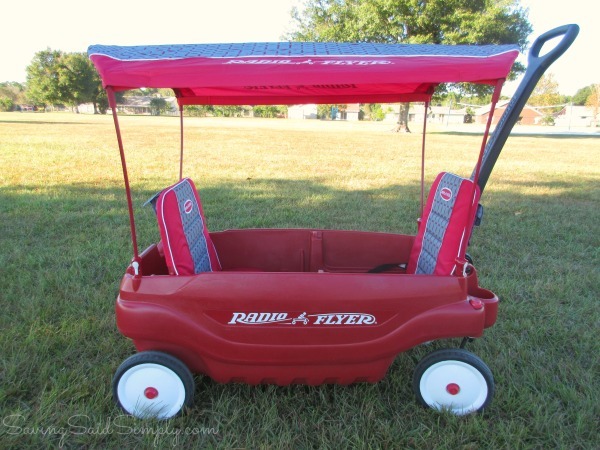 I think my boys would so love the Radio Flyer wagon. They would have so much fun in it. I remember our red wagon as a child. I bet the girls would enjoy one of these. I love wagons. My daughter had one when she was little. This is like the Lexus of wagons, how awesome. I wanted one like this for my boys when they were younger. I totally can see this being a good thing for people who have little ones. I love that it has 6 cup holders, so perfect! I would take my kids on a long walk if they were still small enough for this because then there would be no complaints of walking too much. I love how durable Radio Flyer Wagons are. We bought one for our daughter 11 years ago and it is still in fabulous shape after years of use by many of the kids in our family! That thing is AWESOME! This is the Rolls Royce of wagons! I always wanted a Radio Flyer wagon for myself when I was a kid. They were metal then. I like the changes they’ve made. It would be great to have one for my little one now. What an awesome wagon! Love the design and the padded seats! What an extremely versatile wagon! 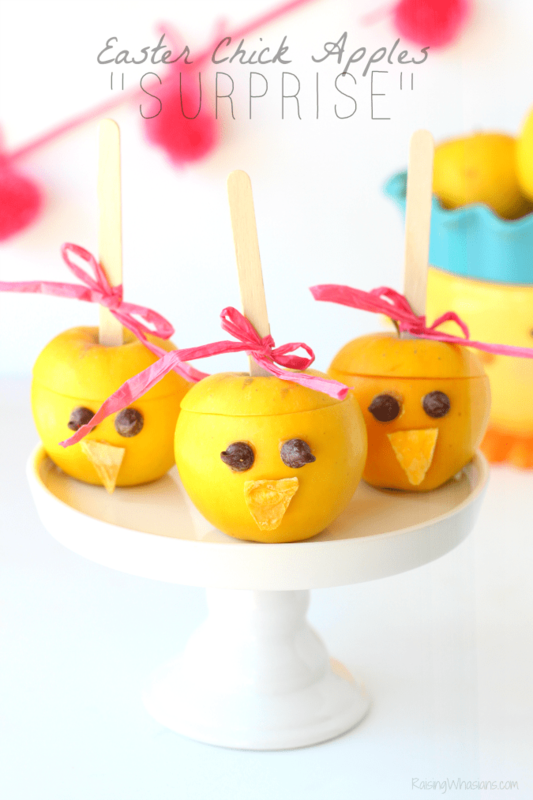 I don’t even have kids and I kind of want one…. hehehehe. Radio Flyer is such a great brand. This looks like a wonderful wagon.